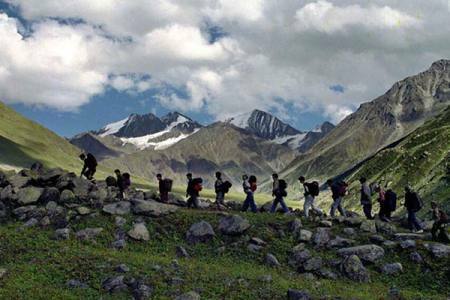 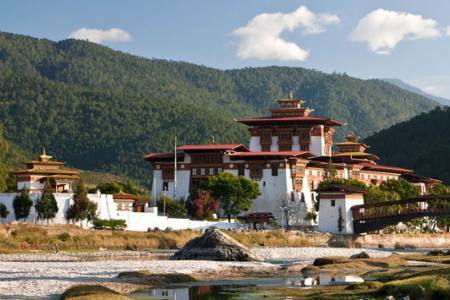 Bhutan Shangri-La Tour introduces you to the rich cultural heritage of this tiny Himalayan kingdom also known as the last Shangri-La. 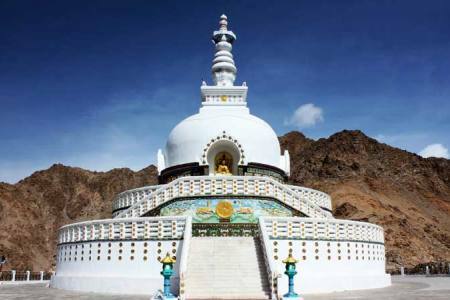 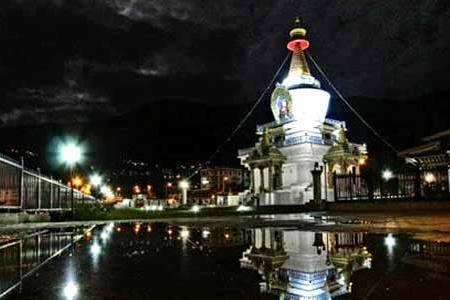 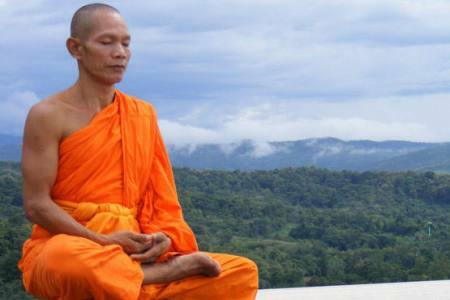 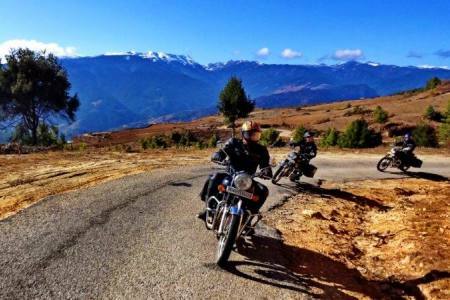 This tour in Bhutan begins with sightseeing in the country’s capital, Thimphu, where we visit the Memorial Chhorten, mini- zoo, National Institute of Traditional Medicine, folk heritage museum and the majestic Tashichho Dzong. 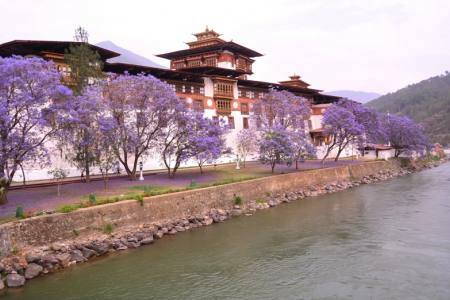 Next, we travel to Punakha via Dochu La pass and tour the Chimi Lhakhang temple on the way. 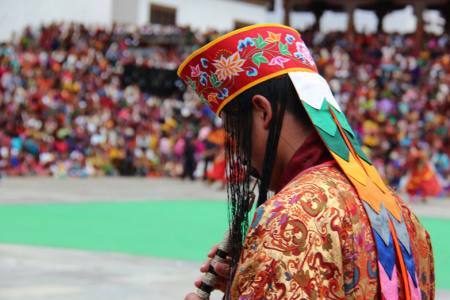 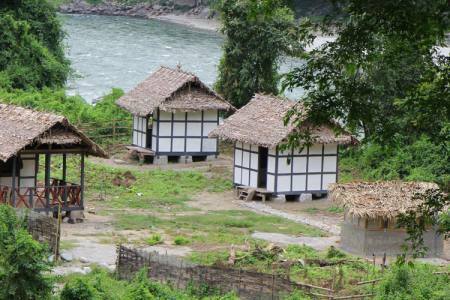 We also visit the Punakha Dzong and explore the Gangtey village before heading to Paro. 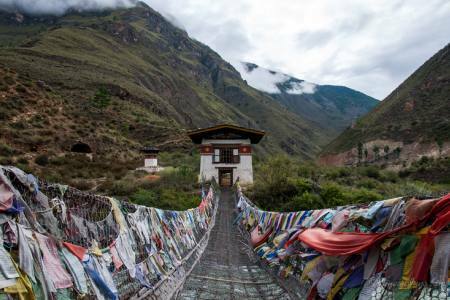 In the beautiful Paro valley, we visit Kichu Lhakhang temple and Rinpung Dzong. 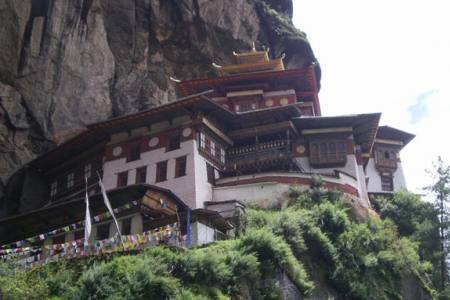 Our journey ends with a hike to the famous Tiger’s Nest Monastery which is a perfect way to end one’s journey in the last Shangri-La. 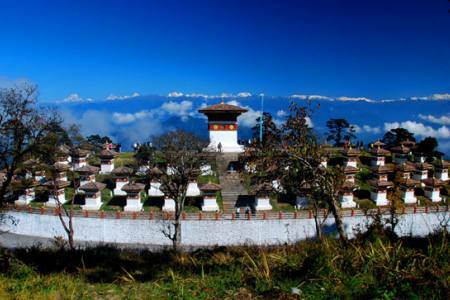 The last Shangri-la of the Himalayan region and only kingdom that exists, offers fascinating scenery of dramatic landscapes with high snowcapped peaks where all types of vegetables, crops and fruits are grown in its varied climatic zones from sub-tropic, alpine to arctic temperatures in the midst of serene country with its old traditional way of life.